Gate access is from 7:00 AM to 10:00 PM., 7 days/week. 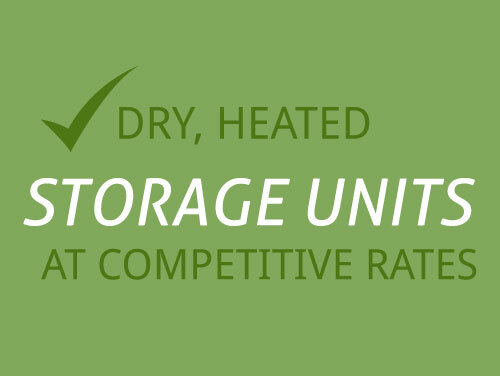 We have dry, heated storage units equipped for all your storage needs! Included on our property are units large enough for cars and plenty of storage for RVs. What’s more, we are pleased to offer very competitive rates. At Mini’s Warehouse and Storage, we make it as convenient as possible for you to get just the right storage space for your valuable possessions. Our compound is safe and secure with alarmed fencing, carded gate access, video surveillance, and a caretaker who lives onsite. We even have 40 RV spaces! 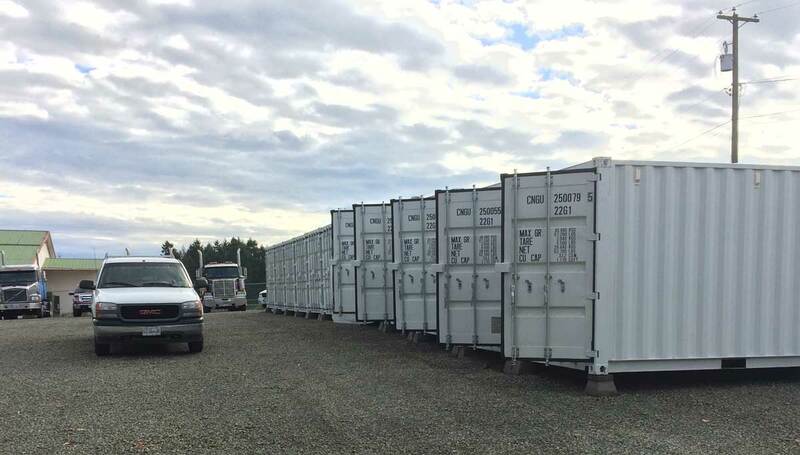 Ask us about our new shipping containers and special rates. Gate access is from 7 a.m. to 10 p.m., 7 days/week. Mini’s Warehouse and Storage has been in business for 17 years. We are a locally owned and operated company. Our friendly and courteous caretaker will be happy to assist you with all your storage needs!